Event results are up>>. You can download a full splits file at the top of the page. Other awesome reports and videos are on social media. We shared all what we could find on AJ FB page>>, just scroll it down and have a look. A lot of teams had quite an eventful race and put together great videos. If yours is not there please message us a link, we would love to share it. "Hi everyone- Hope you've recovered ok. 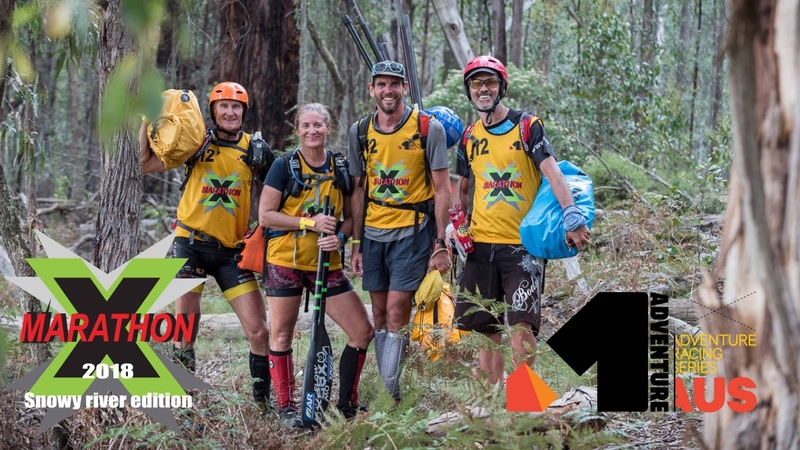 Thanks again from Adventure Junkie and A1 for a being part of X-Marathon 2018 and the first race of the 2018 A1 Aus Series. Please find attached the .kml file>> which shows your route over the weekend. Simply right click on the file...open with google earth....look in temporary folder....click on X-Marathon and you have a file for every team which you can select from. If you want to know any more information about the A1 series, please contact Todd directly. We have got green/grey jacket, grey thermal top and light brown hat left on the course. Email us if any of those are yours.